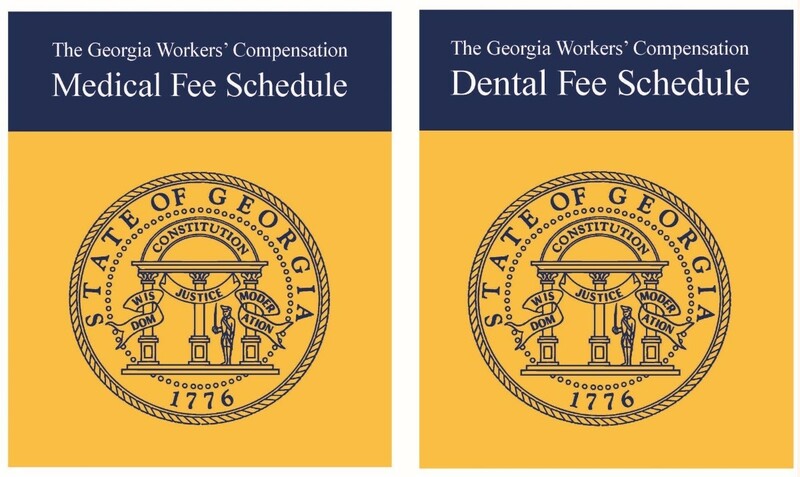 Buy the 2019 Georgia Workers' Compensation Medical & Dental Fee Schedules! To file a claim, you need to complete and file a WC-14, with the State Board of Workers' Compensation and send a copy of the form to your employer and their workers' compensation insurance carrier. The Physician Database assists the employer/insurer and self-insured employer when choosing panel physicians. It also helps the employer/insurer, self-insured employer and attorneys find physician specialists who are willing and able to provide medical services to the injured worker. 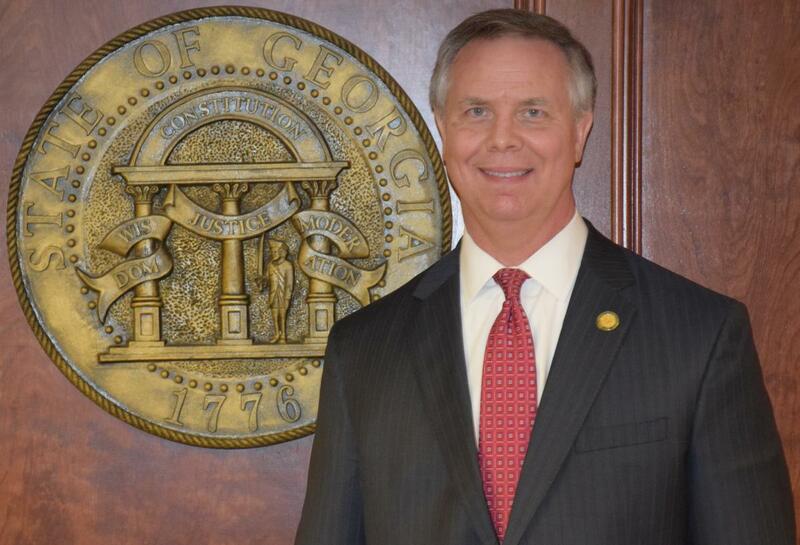 Welcome to the State Board of Workers' Compensation website, where you have 24/7 access to information and resources about the Georgia workers’ compensation program. ICMS II Phased Implementation Has Begun!